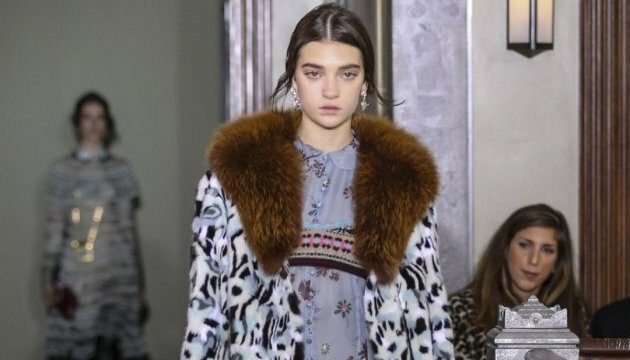 Ukrainian model Yulia Ratner starred in the Valentino Resort 2018 fashion advertising campaign. Mayor of Kyiv Vitali Klitschko and Mayor and Governor of Vienna Michael Häupl greet the future participants and guests of the Charity Viennese Ball, which will be held in the Ukrainian capital on October 27-28. 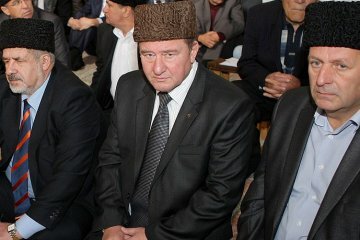 Representatives of the Mejlis of the Crimean Tatar people, Akhtem Chiygoz and Ilmi Umerov, who were handed over to Turkey on Wednesday, October 25, will soon arrive in Kyiv. 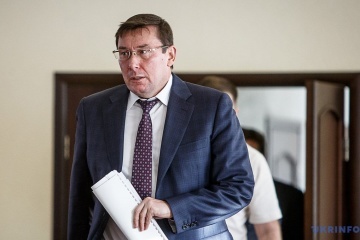 Representatives of the Mejlis of the Crimean Tatar people Akhtem Chiygoz and Ilmi Umerov, who were convicted in the occupied Crimea, have been handed over to Turkey, Crimean Tatar leader Mustafa Dzhemilev has told the Ukrainska Pravda news site. 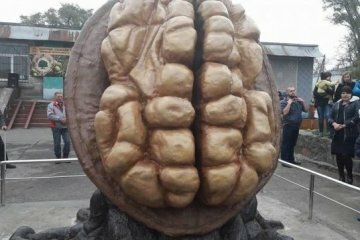 A three-meter-high monument to a walnut was erected in the village of Voloske, in Dnipropetrovsk region. 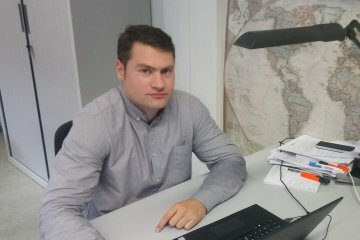 The Ukrainian diaspora in Los Angeles are ready to present in their programs the interesting Ukrainian cultural projects, including the Charity Viennese Ball to be held in Kyiv on October 27-28. 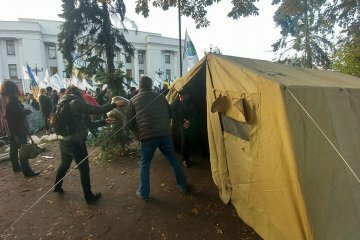 The situation in a tent camp outside the Verkhovna Rada is calm, with most protesters currently staying in the tents, an Ukrinform correspondent has reported. 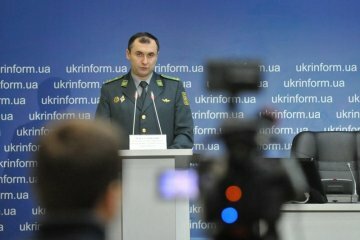 The Ukrainian State Border Service does not rule out that Russians are preparing for the exchange of two Ukrainian border guards who disappeared on the border with Russia in Sumy region for two FSB officers detained near Crimea. 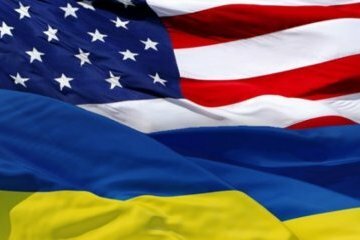 The United States and Ukraine have discussed the effective non-proliferation of nuclear weapons and the implementation of relevant UN Security Council resolutions against the backdrop of a nuclear-missile threat from North Korea. 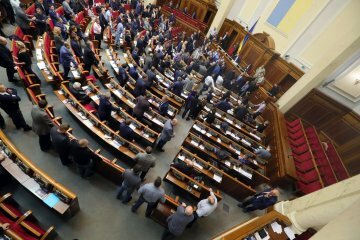 A protest rally outside the building of the Verkhovna Rada, Ukraine's parliament, has been organized for the purpose of staging a coup in the country. 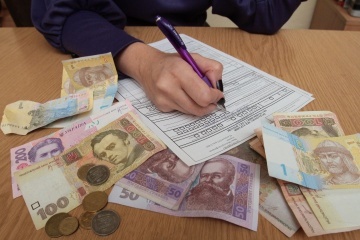 Vice Prime Minister of Ukraine Pavlo Rozenko says that about UAH 1.3 billion - UAH 1.5 billion will be paid to 1.7 million Ukrainian families as part of the monetization of subsidies. 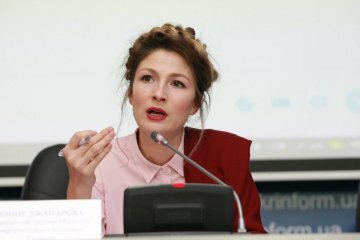 Ukrainian President Petro Poroshenko and his political party would have won the elections if they were held in the near future, according to a survey conducted by the sociological service of the Razumkov Center from October 6 to October 11, 2017, which was obtained by Ukrinform. 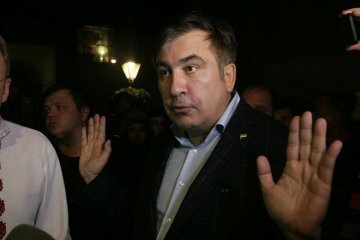 Ukrainian President Petro Poroshenko has been asked to deport former Georgian President Mikheil Saakashvili to his homeland because of "systematic violation of the laws of Ukraine, the illegal crossing of the border, and incitement of hatred among Ukrainians." 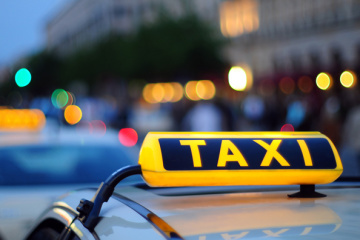 In the city of Mariupol, the pilot project called Social Taxi is being implemented, for which the local government has allocated over UAH 5 million.